Go big or go home, that’s what the Americans say. So we’re going to do as the Americans do and suggest some Halloween venues for the perfect frightful night. We’re all for décor and theming, but there’s nothing quite like finding a venue that ticks all the boxes straight away. Here are the scariest (and sometimes weirdest) venues we could find. Currently used for Alice’s Adventures Underground (but not much longer, quick get tickets asap!) this underground space lends itself to the all sorts of Halloween fun. 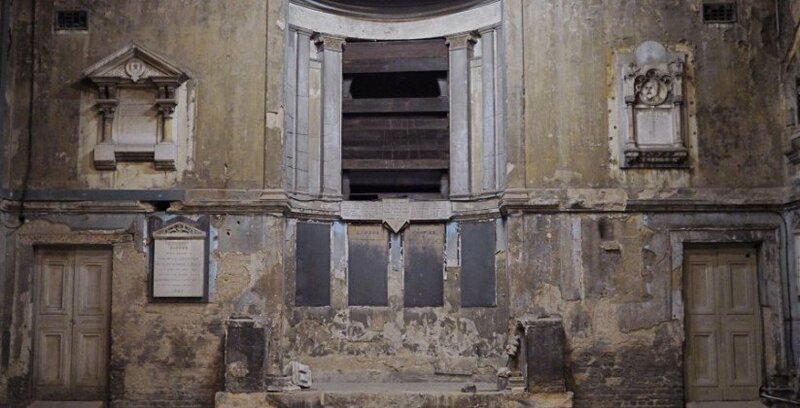 They’ll be keeping some of the rooms as they currently stand which we think is amazing, or others you can dry hire. You can sometimes feel a little disorientated in the maze of rooms, but that adds to the Halloween feel. Originally built in 1818 this place screams authenticity. It’s probably the only place where you can buy the Heebie Jeebies, toasted bone chunks or some salt made with the tears of envy. This place has everything the living, the dead and the undead could ever ask for and makes for a great drinks reception. Also if you can speak Egyptian mummy, they translate the webpage for you… because you never really know who will end up at a Halloween party. Somerset House – it’s not all exhibitions, fashion and ice rinks. If you head down underneath the fountains you’ll be met with a series of scary corridors and tunnelled rooms. A little while ago we hosted Welcome to the Deadhouse here, so we can vouch first-hand this is a spooktacular space. We filled it with plague doctors, clowns, ghosts and ghouls. It got pretty creepy. Not a deserted mental asylum (can you imagine!) but actually an old chapel, popular for filming weddings and the arts. Exposed plaster and brick, boarded up windows and candles galore, this is a great setting. Sadly curfews do apply, so this is more an early evening fright-fest – but it’s not long until it will be dark by 5pm (sad face) so this would most definitely work. 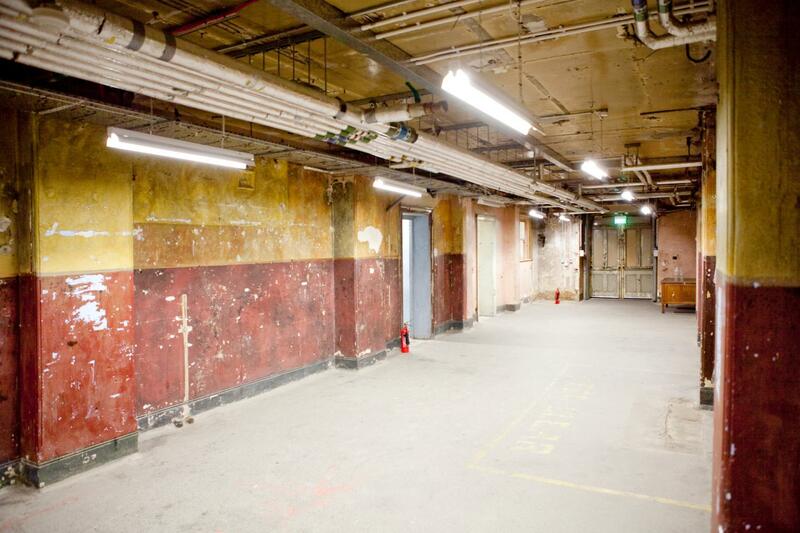 Below Shoreditch Town Hall is a series of vast basement rooms. 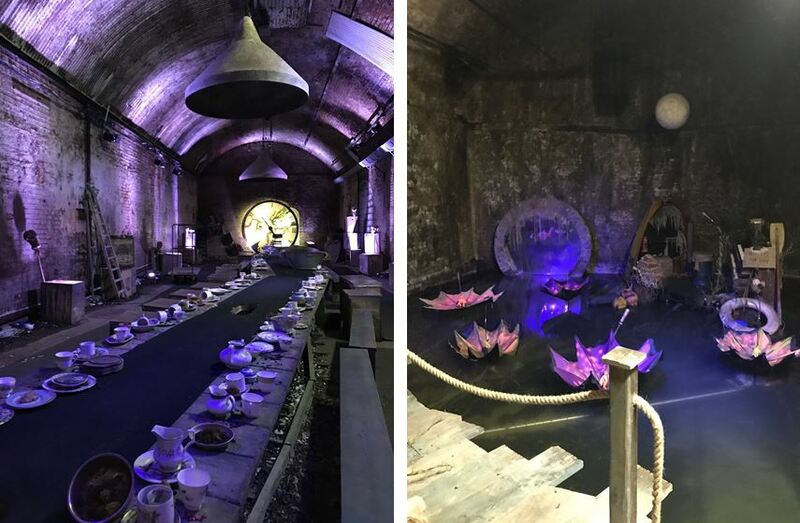 Contrasting hugely to the décor above, these interconnecting and distressed rooms provide an excellent backdrop for your eerie event. There’s even a separate door to access this space so guests won’t get lost wondering through the grand town hall. 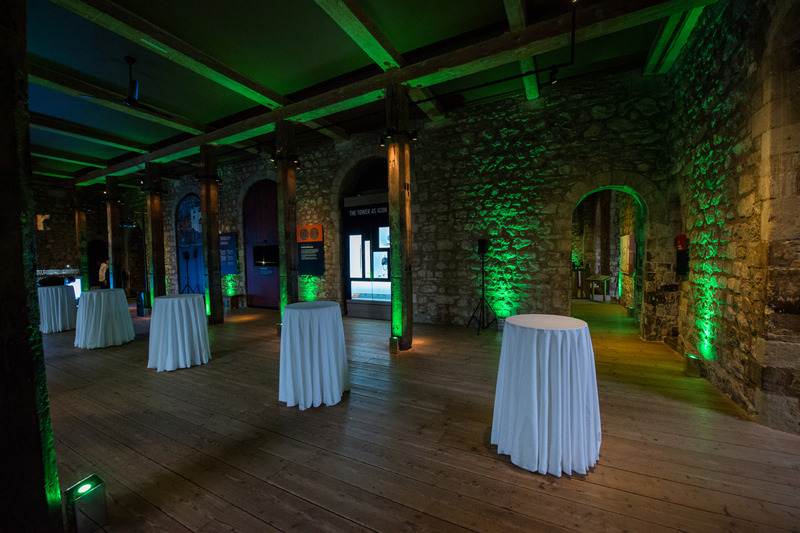 The oldest space at the Tower of London and one which will make for a freakishly good party, The White Tower offers exposed brick, pillars to hide behind and a fair few ghosts. Historically known for torture, this venue would give us the chills even at a bright-summery-tiki-party after hours. And if ghosts don’t interest you (we’re wondering why you’re reading a Halloween party blog…), it’s the Tower of London! Jaw-droppingly impressive. If you’ve got it, haunt it, and if you don’t, we can help you out. Contact us today, however big or small your brief is, we’d love to give you the edge this Halloween. If you like this blog, you’ll love our newsletter, you can sign up here.